So I gave myself a bit of a challenge the other day. 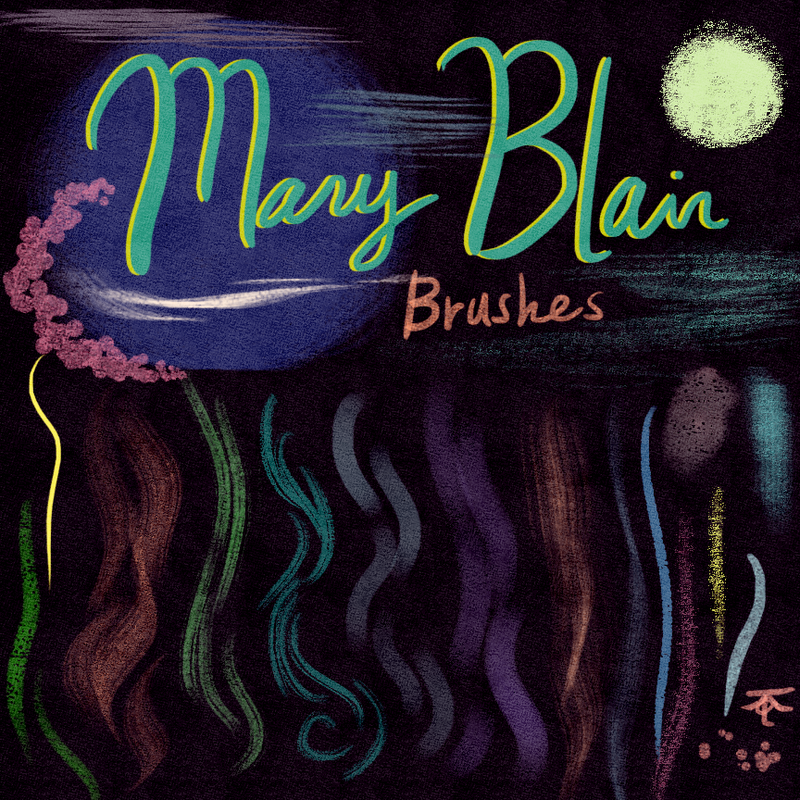 I have been meaning to attempt Mary Blair’s style for quite some time. I wanted to completely clear my pallet so i removed all of my textures and brush presets and created these entirely from scratch. I think only two of these was from a preexisting brush and that is the hard brush and the light blue one at the end. <3.